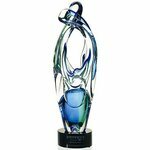 CRD-2014 Lead Crystal Iceberg Award 4 in. 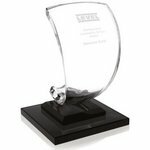 View this Lead Crystal Iceberg Award 4 in. 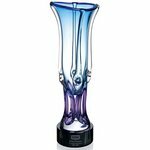 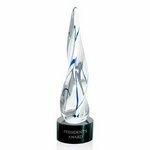 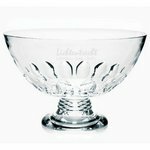 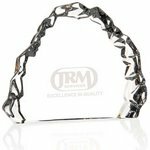 View more products like this Lead Crystal Iceberg Award 4 in. 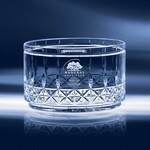 Most fine crystal contains lead oxide. 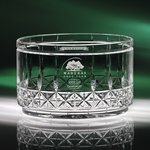 24% Lead Crystal, with its exceptionally high perceived value, has been sought after and treasured for generations, and remains a status symbol even today. 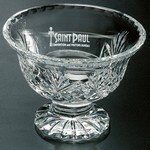 Expect minor bubbles and swirls that are inherent to full-lead crystal. 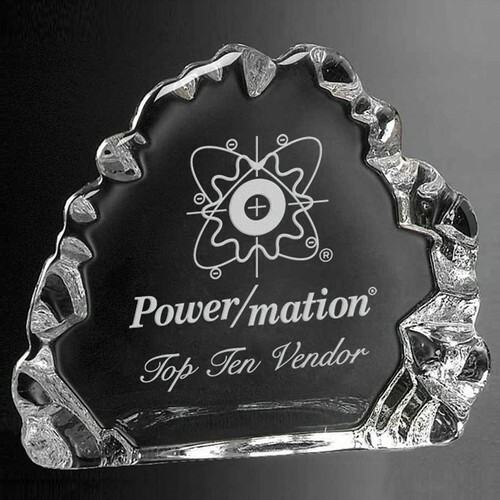 Full lead crystal ranges from colorless to a subtle blue tint. 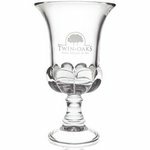 Dimensions and weight will vary from piece to piece. 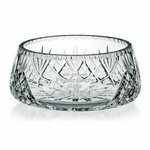 Glass will ring when pinged. 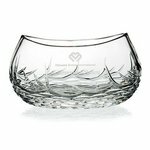 Variations will occur on styles with hand-cut patterns due to its hand crafted nature. 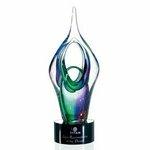 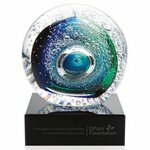 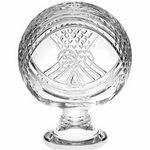 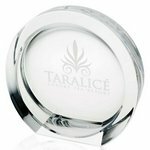 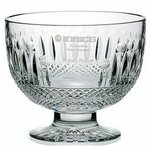 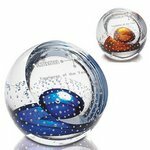 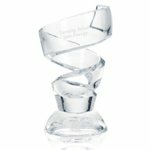 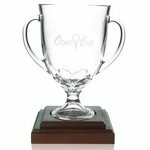 Art Glass Awards, Custom art crystal trophies, engraved corporate art glass gifts and custom art glass plates for sales and employee recognition. 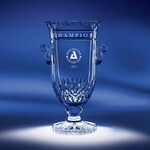 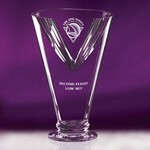 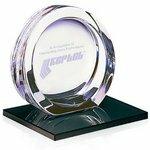 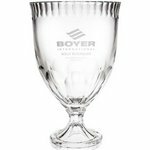 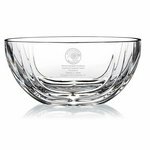 All of our Art Glass Award can be engraved or combined with an engraved base with your corporate logo and inscription. 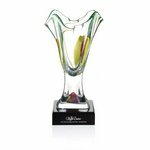 Our Art Glass Awards may be purchased separately as gifts.